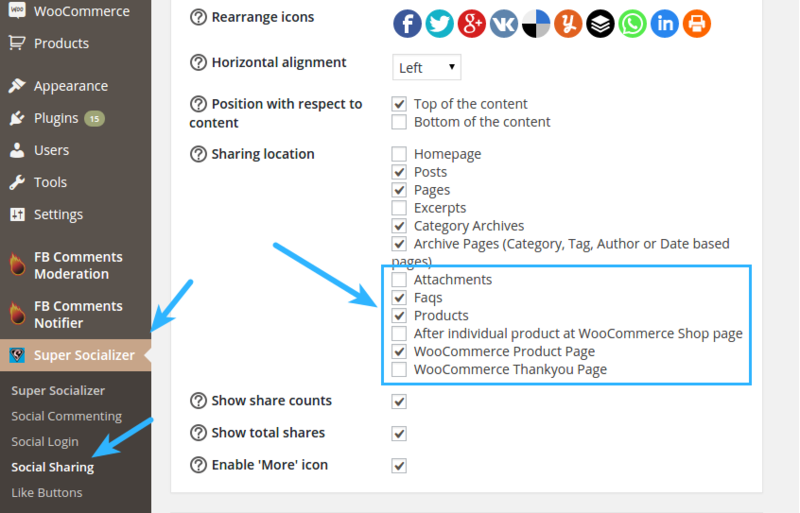 Highlight of this release is the feature to enable sharing on WooCommerce Products and custom posts. 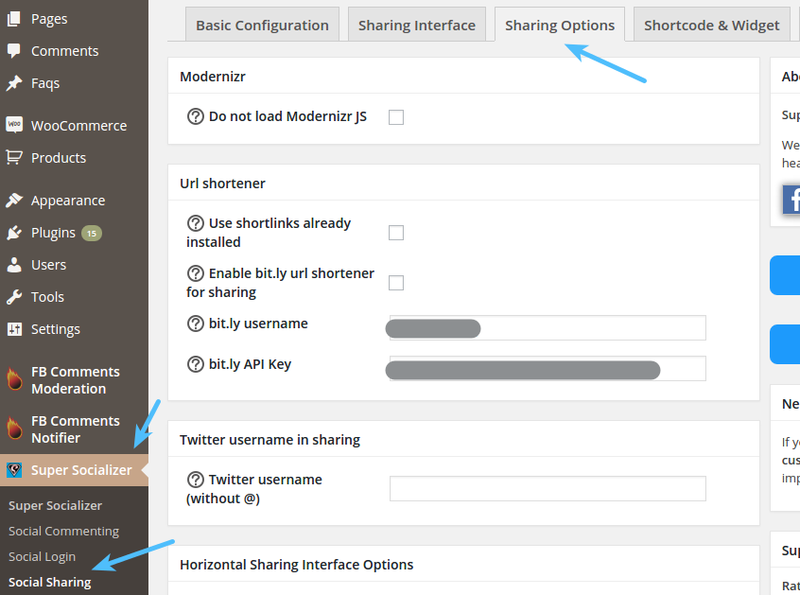 These options can be found in Sharing Location section under Sharing Options tab at Super Socializer > Social Sharing page in admin panel. Along with the new features listed above, there are some improvement too. 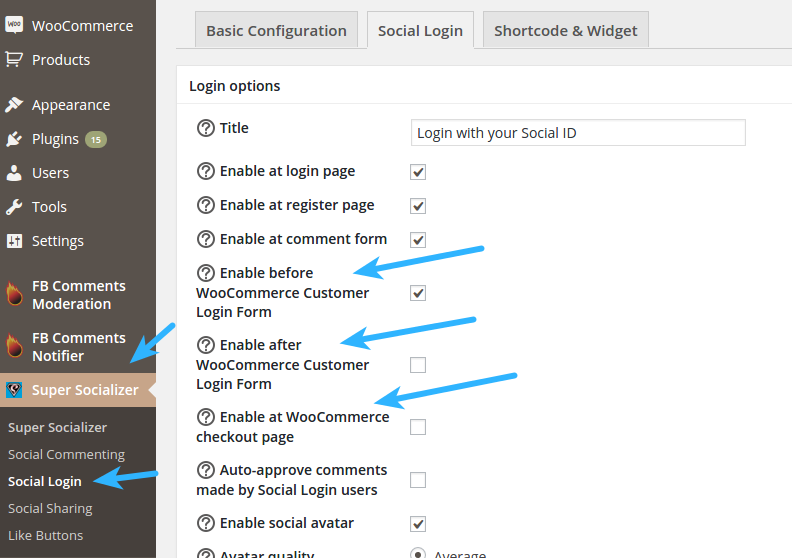 Like buttons were overlapping (in few cases) when enabled on websites in the language other than English. Space between like buttons has been increased from this release. And then, there are two bugfixes. Hope, you enjoy the plugin. 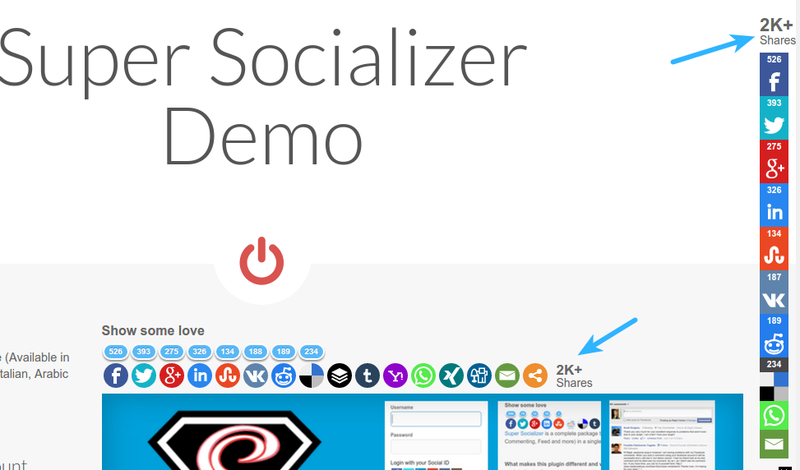 Let me know what features you want to see in the plugin in future releases by commenting below.